On Wednesday 23rd March, Year 5 competed in the Lambeth Tri Golf Competition. 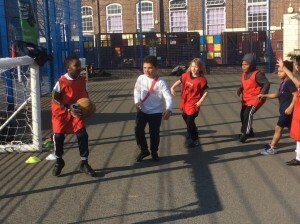 Team no 1 played very well and won the competition, scoring 200 points more than 2nd place. 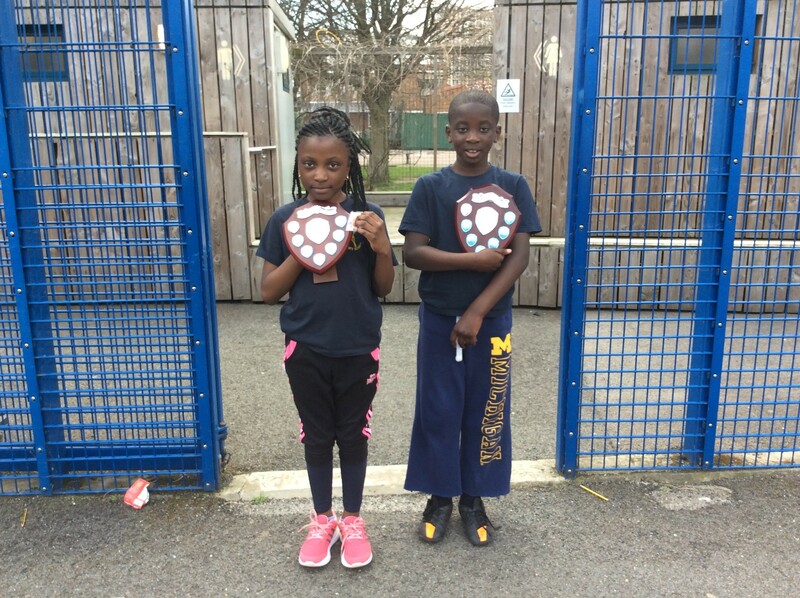 Also well done to Team 2 and 3 who placed 3rd and 4th. 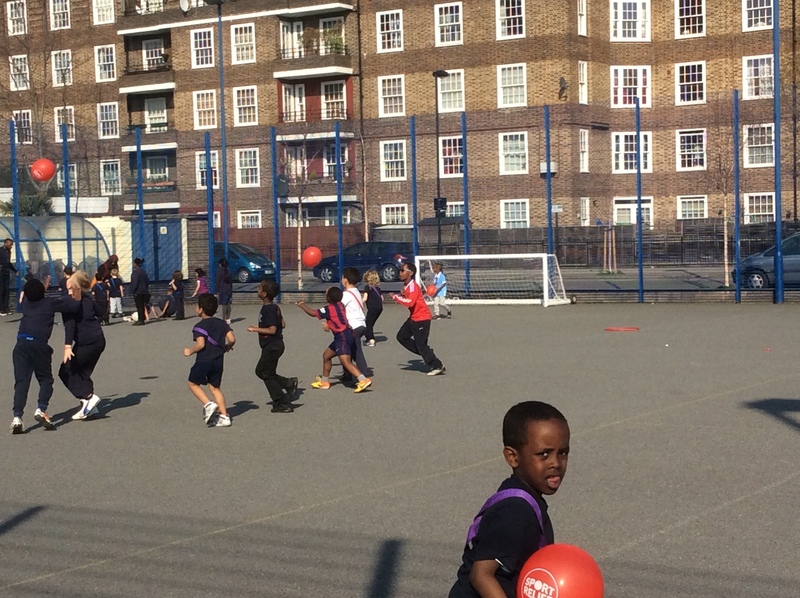 Vauxhall will now represent Lambeth at The London Youth Games later in the year. 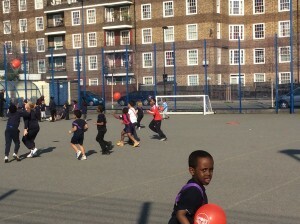 The Oval Cluster Tennis Festival took place on Wednesday 13th April. 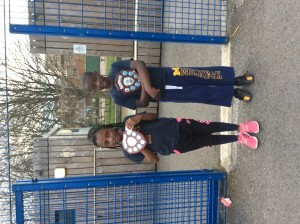 The Year 3 and 4 tennis team performed very well. Congratulations to the following children. 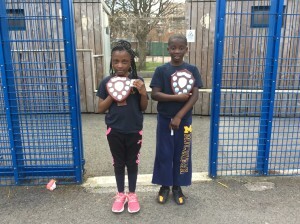 Girls – 1st Geyana, 6th Ayona, Shakeirah, Sumaya, Makaila. 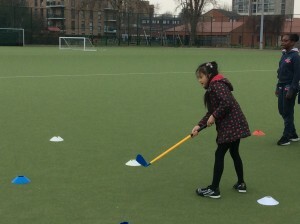 Thanks you to the Year 5 tennis leaders who were the umpires for the day. 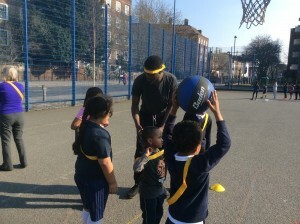 On 17th March, all children had the opportunity to participate is Sports Relief to raise money for charity. 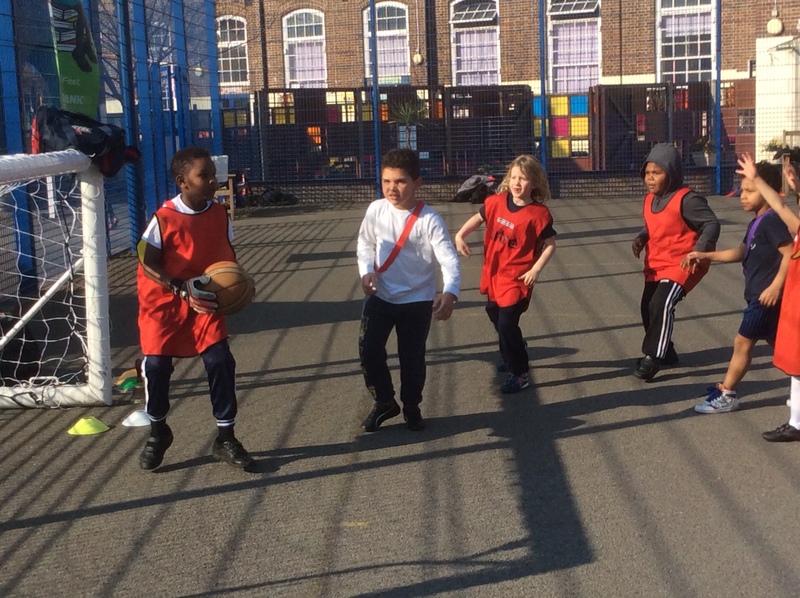 A wide range of sports were attempted including football, tennis, basketball, golf, skipping, balloon toss, obstacle races and netball.